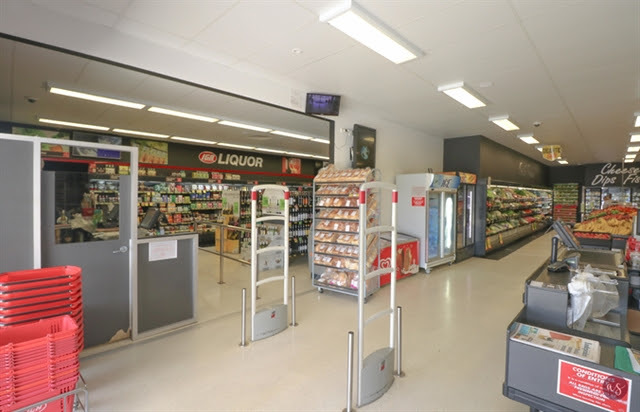 AN IGA Supermarket with a liquor store outlet and ample parking has sold for $1.53M after a campaign with strong enquiry numbers at 2150 George Bass Drive, Tomakin, NSW. With a building area of 726sq m*, the property is located in the outstanding ‘Moorings’ commercial development and is a purpose-built building that accommodates an IGA Supermarket and IGA Liquor store, with plenty of car parking. The asset was sold by Ray White Commercial NSW Director Michael Ajaka. Mr Ajaka said there was a high level of interest throughout the campaign from investors and owner-occupiers alike. “During the campaign we had more than 50 enquiries, with interest from both New South Wales and interstate buyers,” he said. “The level of interest in regional investment assets remains strong from buyers, seeking to acquire properties with national brand tenants. Mr Ajaka said the location of the asset and its annual rental returns were real drawcards for potential buyers. “The property is located in an area known for its beaches and as a holiday destination with tourist attractions such as Mogo Zoo nearby and the airport in Moruya,” he said. “It’s in a really good pocket where there’s a regular hive of tourism from both Australians and overseas visitors. “With a net rent of $151,563* p.a. + GST and with the lease not expiring until 2022, with 3×5-year options, buyers really appreciated the opportunity that was on offer.